Contains a proprietary blend of Black Currant (Ribes nigrum) buds; Common Juniper (Juniperus communis) young shoots; Raspberry (Rubus idaeus) young shoots; Glauconite; Ovary. 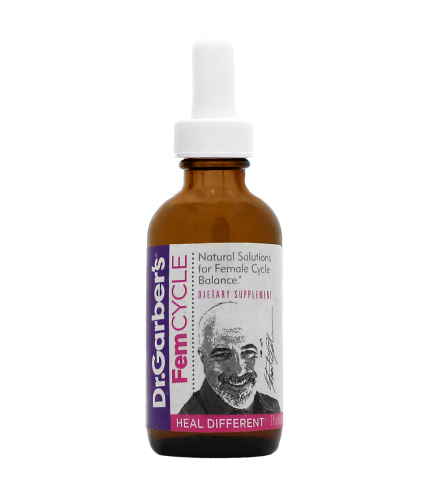 Suggested Use: Take 1.0 ml of Dr. Garber’s Natural Solutions® FemCycle in a small amount of water twice daily. 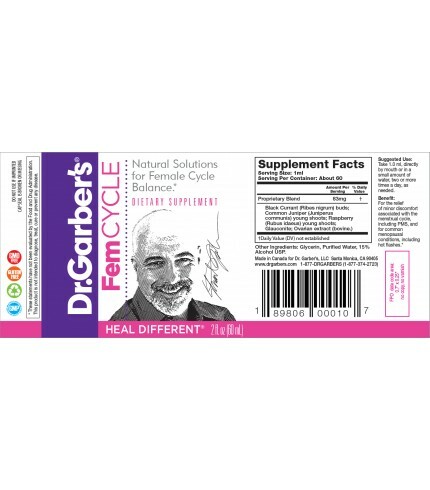 Because the female hormonal cycle operates on a monthly cycle, even after menopause, it may require a cycle or two before you notice the full effect of this formula. 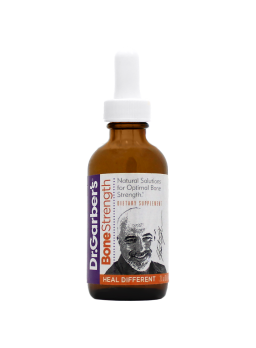 Any of Dr. Garber’s formulas may be taken together at the same time. Just mix them together in a glass containing a small amount of water.